I'm no expert when it comes to painting nails or anything like that. I don't even go to the salon and get my nails done. I have actually had them done in the past with false nails and the experience was only good for a couple of days before they started ripping off and hurting my natural nails. To me it wasted my money and made my real nails look terrible, it took a while for them to grow back to their normal state. 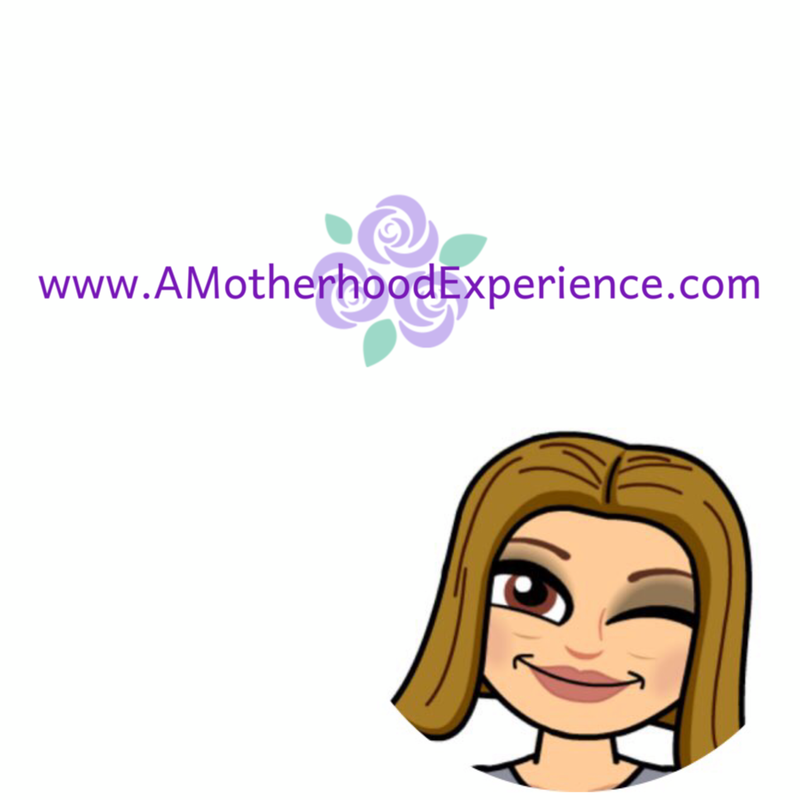 For some false nails might work but for this stay at home mom, forget it. Since then I have gone back to the old nail file, buff and polish. Giving myself a mini-manicure every couple of weeks, if you will. My daughter has always liked to mimic me. As any little girl she wants to do all the lady things that mom does. As she turns seven, she too enjoys wearing nail polish, pretty colours on the tips of her small fingers - with rules of course. She is young yes, but if its just when she gets dressed up or wants to have a make-over day at home that's fine. I wouldn't make it an everyday habit, send her to school with it on or anything like that. She's a girlie, girl what can I say? The only problem we both have with this is the type of nail polish she's allowed to wear. I know typically nail polish contains toxins (my husband always complains when I put on nail polish because it stinks up the house) that aren't necessarily all the healthy for our little girl to be sporting on her lovely nails so I purchase cheaper "kid-friendly" nail polish which she complains peels off and doesn't last past the evening bath. In my search for new colours for myself and a type of nail polish I could share with my daughter, I came across Nail Polish Canada. We were super happy when they agreed to have us review some of their bold and beautiful colours. 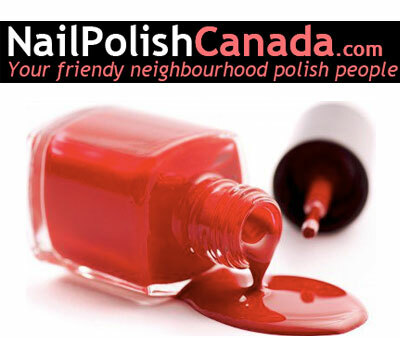 Nail Polish Canada is a Canadian Online store that focuses on helping you find the perfect polish and nail treatments. They claim to be obsessed, nail polish fanatics (to say the least). They understand most of their customers also share their love of nail polish. This is why they work so hard to find the best polish in Canada. Nail Polish Canada carries many popular brands including Essie, China Glaze, CND and their newest addition, Soulstice Spa. They do all the work so when it comes to choosing your perfect colour, it's as easy as a click away. We were happy to try out a few colours from the Soulstice Spa Collection. Soulstice Spa is vegan, cruelty-free (verified by PETA) &amp;amp; free of the toxins dibutyl phthalate, formaldehyde and toluene. The Soulstice Spa nail colours have been tested at Nail Polish Canada, they found them to be long lasting and beautiful. In all my nail polish wearing years I have not used a non-chemical nail polish on myself so it was interesting to see the difference between Nail Polish Canada's Soulstice Spa Collection and your typical, from the beauty aisle nail polish. We chose three rather bold and daring colours: Montreal, Geneva and Troy. The shipping was fast (did I mention it's free shipping on purchases over $29?). The first thing I noticed was the smell, or lack there of. They don't smell strong like other nail polishes. The polishes are easy to apply, not too liquidy and not too thick. You only need about two coats to get the pure colour of the polish to stand out. My daughter really liked Montreal as purple is her favourite colour (one of mine too)! We did kind of a mix and match manicure to try them out. I used Geneva on my fingers and Montreal on my toes while my little girl had the opposite colours. I have been wearing my nail polish for about a day and a half now, doing everything from typing to housecleaning to dishes, taking care of kids and dealing with pets. The polish did not chip easily or fade colour (I've had it happen before within hours of putting on nail polish). Overall I can say I am very satisfied with this product. The price is a little bit more than what I typically pay at local stores (they go for $8.00 a bottle and up) but then again this nail polish is vegan and chemical free, safer for my daughter and myself. I would love to learn how to do designs on nails, maybe next time we are out we can look for decorative nail stickers or something for our next mommy-daughter manicure evening. With all the colours Nail Polish Canada has who knows what our next selection could be! Head on over to www.NailPolishCanada.com to check out their entire selection of funky and fabulous Nail Polish!